We’d love your help. Let us know what’s wrong with this preview of Mother, Can You Not? by Kate Friedman. 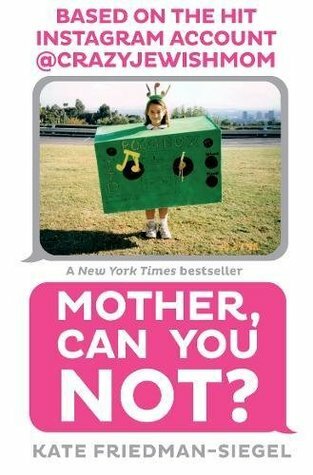 To ask other readers questions about Mother, Can You Not?, please sign up. Be the first to ask a question about Mother, Can You Not? Instagram accounts don’t need to turn into books. Just unnecessary. Trivia About Mother, Can You Not?